If you're looking for a comprehensive approach to health and wellness, we've got you covered at Bare Fitness in Elkhart. Our Personal Training program combines tailored training strategies with effective nutrition coaching and ongoing accountability to help you make your goals a reality. 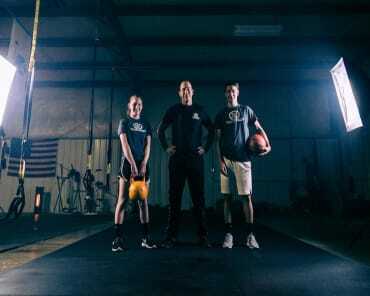 Whether you're hoping to lose weight, build strength, or improve your sport-specific performance, our team is ready to help you make it happen. 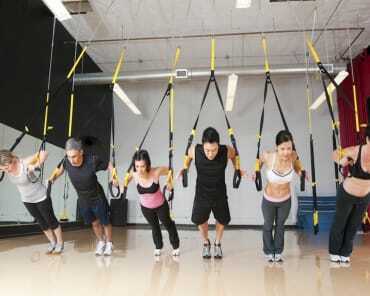 Group Fitness classes are great for improved health and wellness. 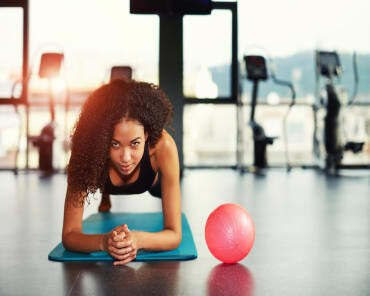 But if you've got specific goals in mind and you're looking for a support system that can help get you there, there's no substitute for Personal Training. This system gives you complete control over your fitness journey and gives you access to a professional coach every step of the way.  Our Personal Training at Bare Fitness combines revolutionary fitness strategies like TRX bodyweight workouts and the revolutionary FitRanX system for ongoing analysis of your progress. You've probably heard it before: nutrition is the key to a successful fitness solution. And it's true. But we're here to do more than just tell you to eat better. We're here to help you make it happen. 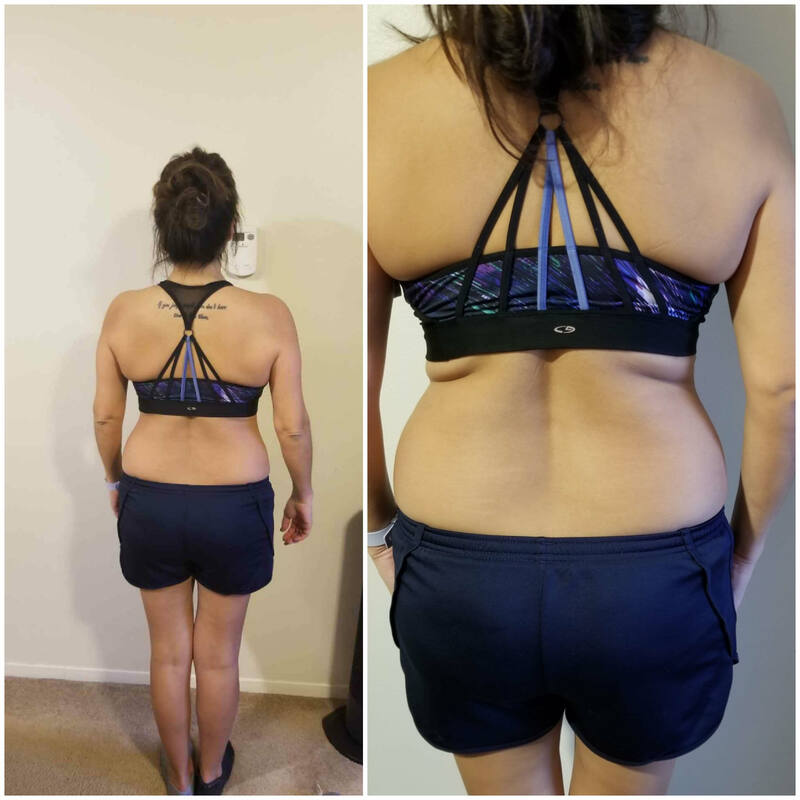 At Bare Fitness, we're making nutrition simpler than ever with a customized approach to improvements that you can maintain for weeks and months and years. Take The First Step Today! Join Us In Elkhart For The Best Personal Training Around! 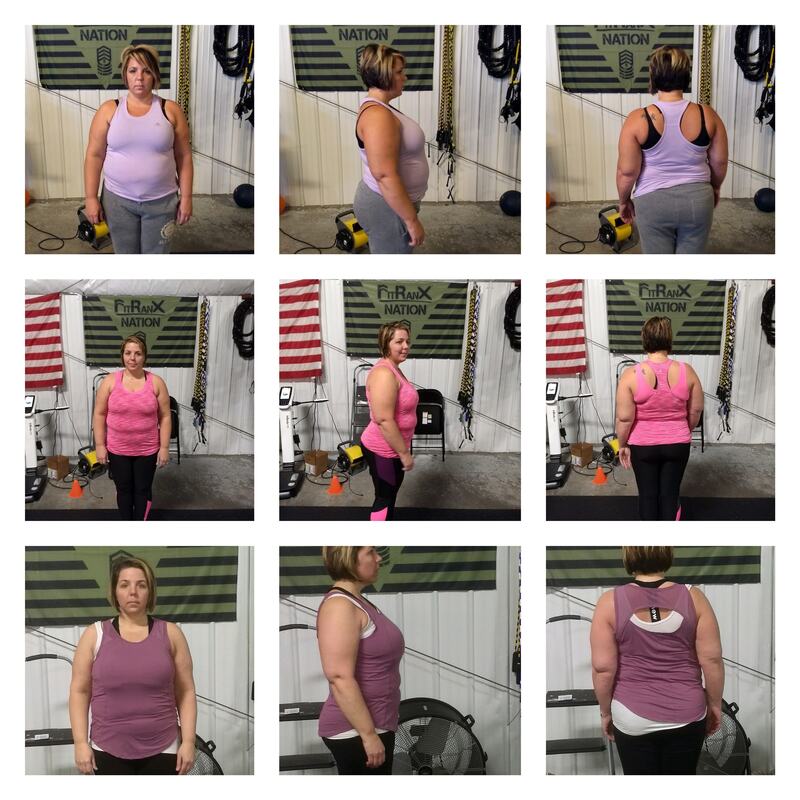 If you're ready to stop second-guessing yourself and start seeing results, come join us at Bare Fitness in Elkhart. We're helping men and women of all fitness levels find sustainable success with a customized approach to everything from strength and cardiovascular endurance to nutrition and self-confidence. 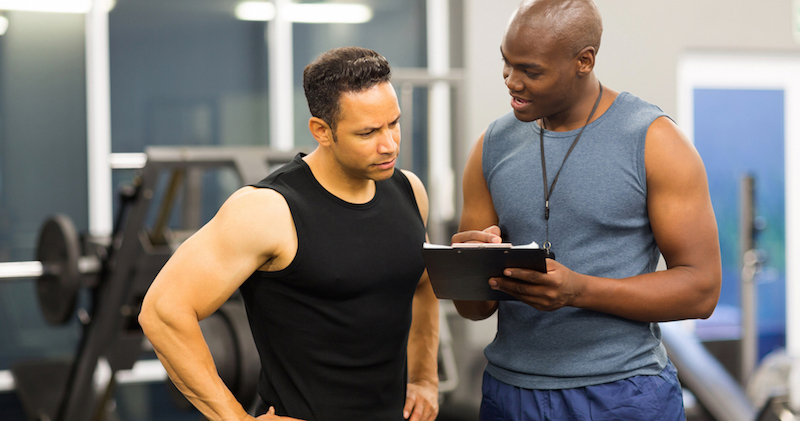 Just fill out the short form on your screen to learn more about our Personal Training or to sign up today!